This Shui Xian comes from a cultivar created by cross-breeding offspring of the finest traditional Wuyi cultivars. The result is remarkable – this tea carries the long history and heritage of Wuyi oolongs, which you can taste in its stunning complexity. Being less baked than some other Wuyi oolongs, this tea provides a lively and very enjoyable undertone. 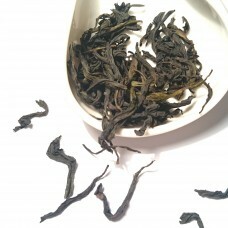 This is very special tea, a true gem among Wuyi oolongs. Flavour: Warm cinnamon, woody and gently earthy but smooth. 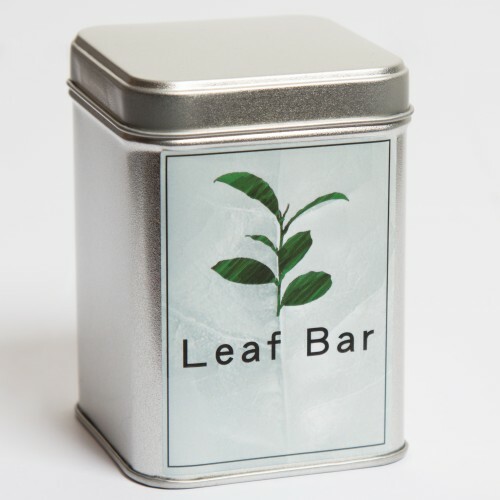 As most great teas, the enjoyment is in its subtlety. The medium baking technique leaves a zesty undertone and gently fresh aftertaste. An unforgettable experience in a cup. Blog posts about this tea: Winter time is Wuyi time. Teaware Yixing pot is highly recommended.